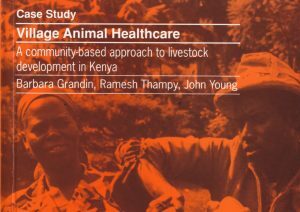 New INASP Executive Director John Young shares how his journey from delivering livestock services to promoting the use of appropriate evidence in policy has demonstrated the importance of supporting the whole research and knowledge system and his hopes for INASP going forward. 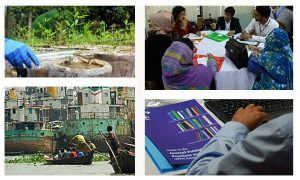 In October and November 2018, INASP and national partners organized a series of dialogues in Africa and Asia to explore how national research systems could be made more equitable by overcoming prevailing challenges. In this post, Haseeb Md. 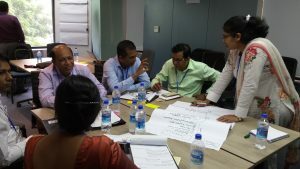 Irfanullah writes about recent work in Bangladesh to develop a shared vision for the country’s research system. 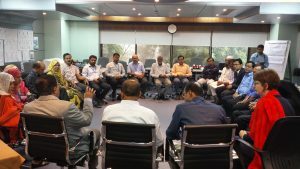 Representatives from across the research and knowledge system in Bangladesh gathered earlier this month in Dhaka to develop a vision for a more equitable research system within the country and for a stronger role in the global research landscape. 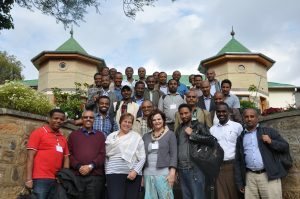 Dialogue event in Ethiopia next week will bring together members of national research institutions, policy institutions and government within Ethiopia to explore approaches to enable an equitable research system in the country.